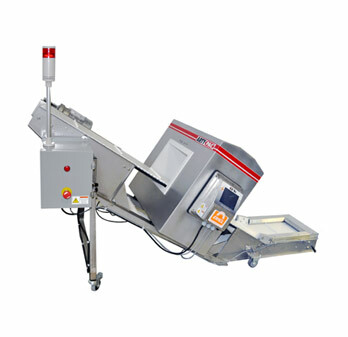 E-Z Tec DSP Metal Detectors are supplied with a state-of-the-art Digital Control System. 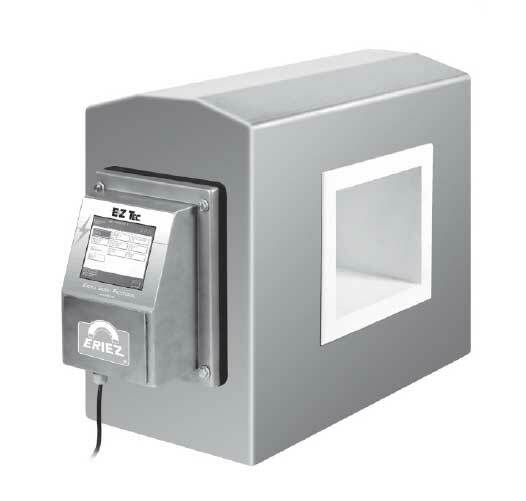 Angled control panel for easy viewing and accessibility to metal detector settings. Quick recovery after detection of large tramp metal. 100–foot (30 m) remote control capability. 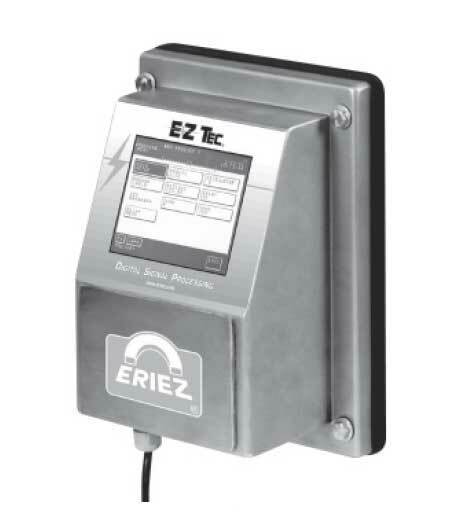 Easily serviceable boards with electronic diagnostics. Various inputs and outputs for controlling reject devices. 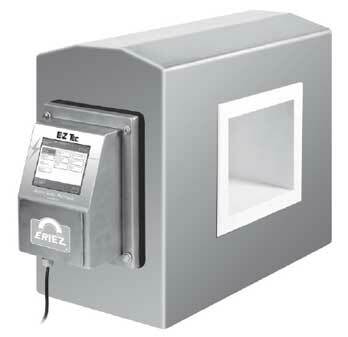 User specified self checking and calibration verification. 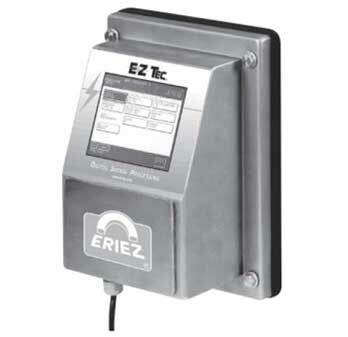 Remote monitoring via an RS-485 output.